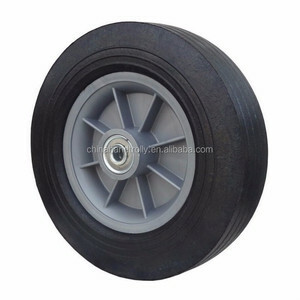 Shanghai Huaxiang Solid Tyre Co., Ltd.
We have a history of more than 30 years with high quality and good service. 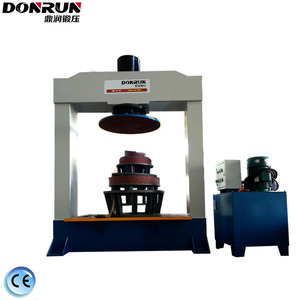 We boast advanced testing equipment, complete quality control system, technologies, and strict process. 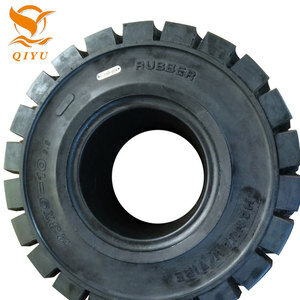 If you're interested in our products, welcome to contact me and I will reply you as soon as possible. 3. Life-long maintenance service for the products. 4. Support outreach programs and brand development. 8. Free Samples can be sent for your evaluation. Folangsi reserves its rights of final interpretation. 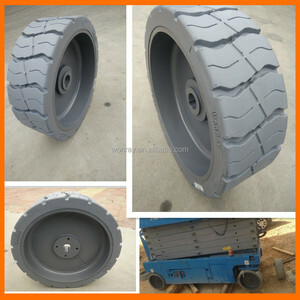 Wherever you are, Folangsi provides high quality forklift parts at competitive price with excellent service. 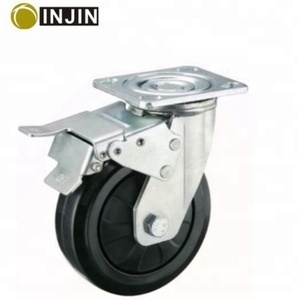 Folangsi is a professonal parts sales company that is the earliest one to have obtained the ISO9001 Quality System Authentication amongst others in China Branches in China Overseas Business Contact: Folangsi Machine Co.,Ltd. ( A: No. Since our establishment, we have considered "products quality first" as our principle. We have brought in advanced technology and a complete set of automatic equipment. 7.What is your average production delivery time9 2-3 weeks against formal order and deposit. 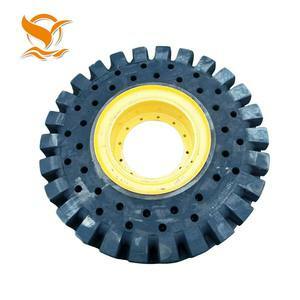 We want to ensure the quality of the product material, the high level of production technology; while maintaining the price advantage. Manon create nearly one hundred people team and parts management sofeware system. 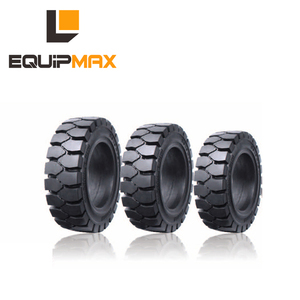 Manon have served the forklift parts wholesaler, forklift maintenance, forklift rental business all over the world for a long time. 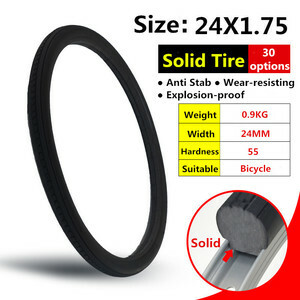 Alibaba.com offers 79,675 solid tyre products. 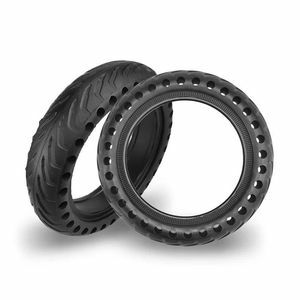 About 13% of these are material handling equipment parts, 1% are automotive rubber. 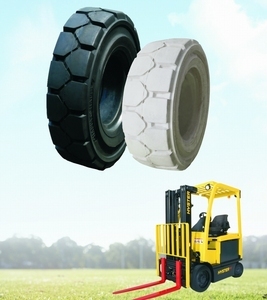 A wide variety of solid tyre options are available to you, such as free samples, paid samples. 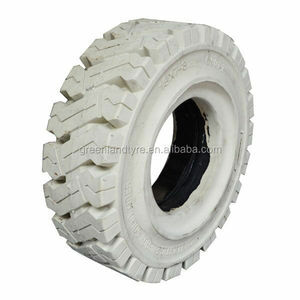 There are 78,556 solid tyre suppliers, mainly located in Asia. 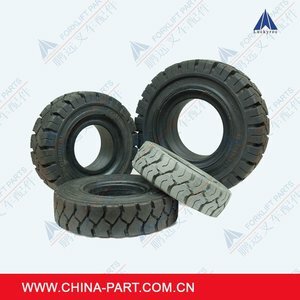 The top supplying countries are China (Mainland), Japan, and United Kingdom, which supply 93%, 1%, and 1% of solid tyre respectively. 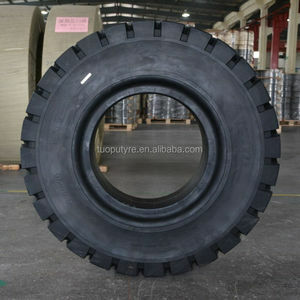 Solid tyre products are most popular in North America, Southeast Asia, and South America. 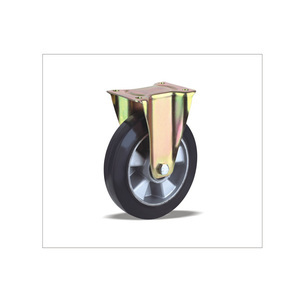 You can ensure product safety by selecting from certified suppliers, including 18,679 with ISO9001, 14,444 with Other, and 4,385 with ISO/TS16949 certification.